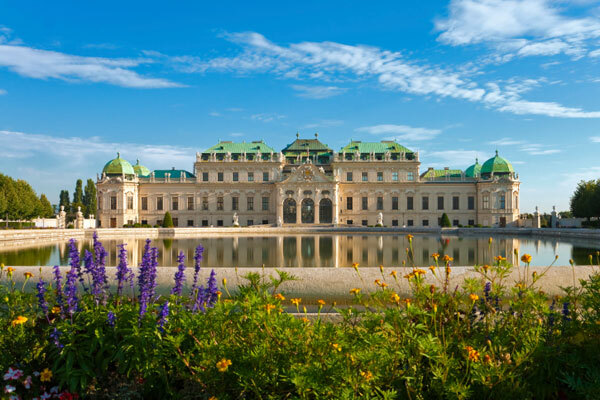 Austria contains some of the World’s most diverse geographical highlights as well as superb World Heritage towns and cities. 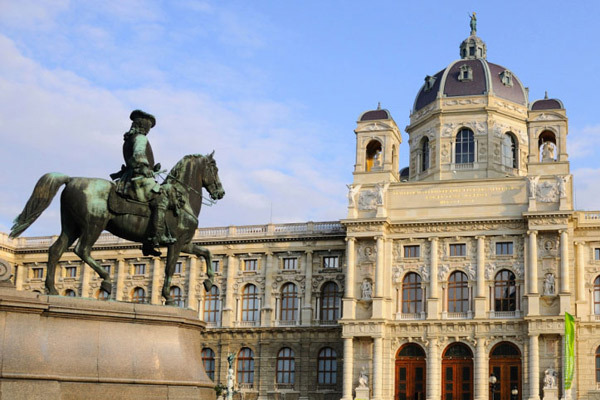 Austria enjoys the cultural blends of its neighbors whilst retaining a clear Austrian personality. 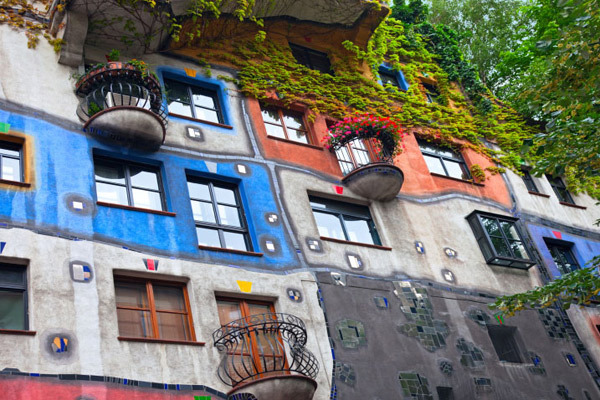 This is the home of Strauss, Mozart, Brahms, Hayden, Freud, Goethe and Klimt. Music, art and coffee! 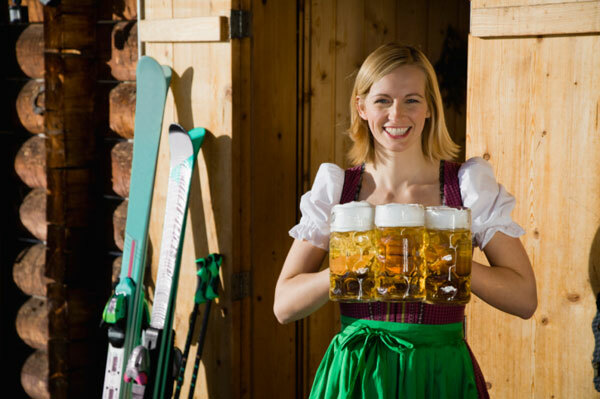 The Alps dominate the country, and cities such as Salzburg and Vienna provide a feast for the senses. 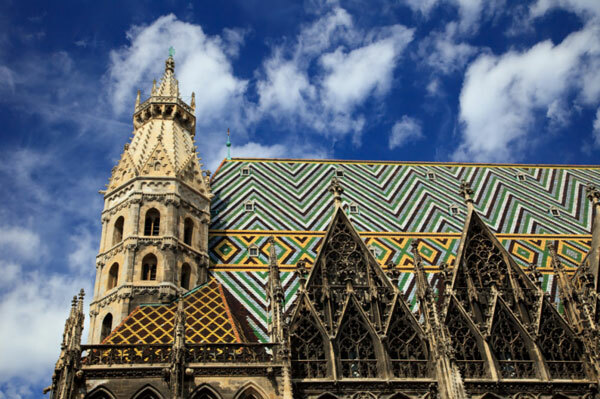 Wonderful wines, superb restaurants and some of Europe’s greatest concert halls have brought visitors for hundreds of years. 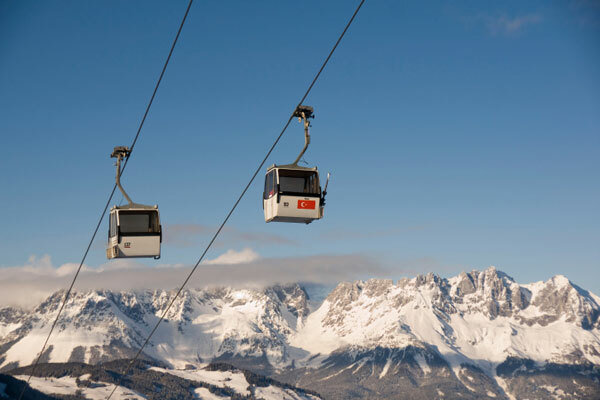 Active travellers have the opportunities to hike, climb, ski and snowboard while in Austria.